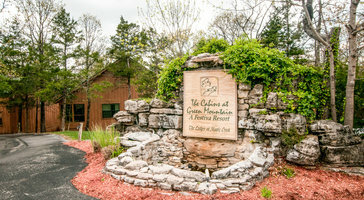 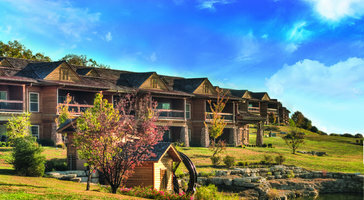 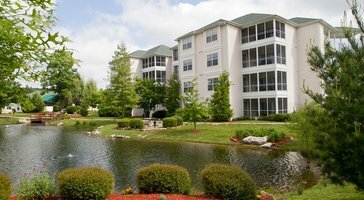 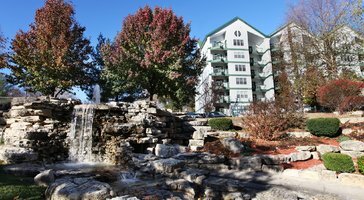 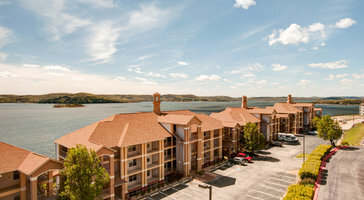 Deluxe two-bedroom, two-bath resort rentals at Westgate Branson Lakes Resort are perfect for groups of 8. 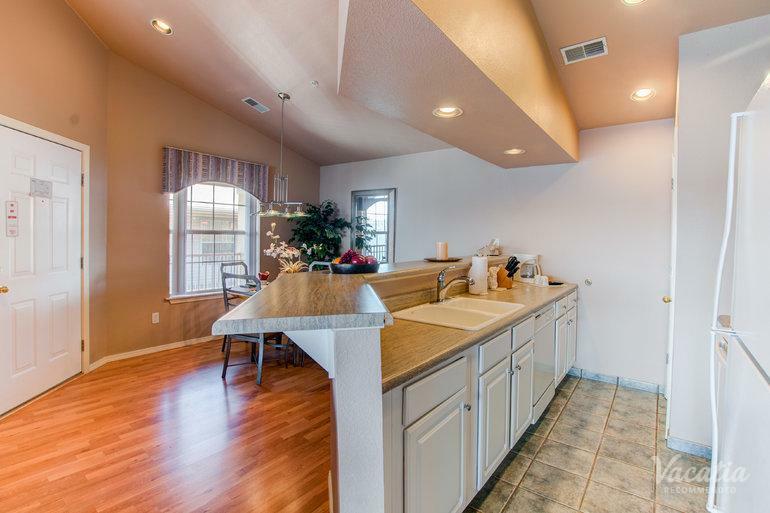 Floor plans feature spacious balconies that welcome in gentle outdoor breezes. 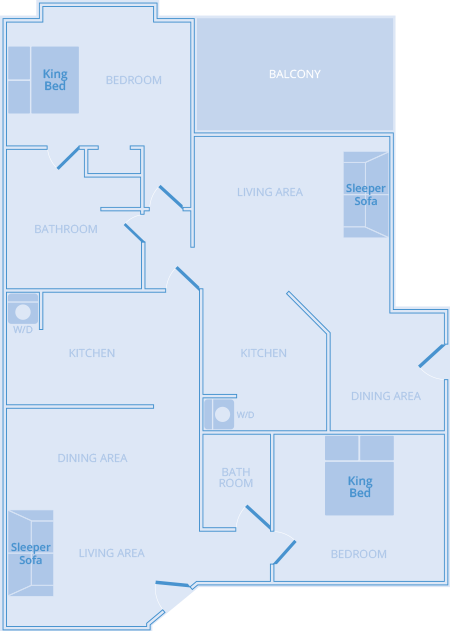 If you're traveling with kids, the luxury of your own room makes for a personal family retreat.